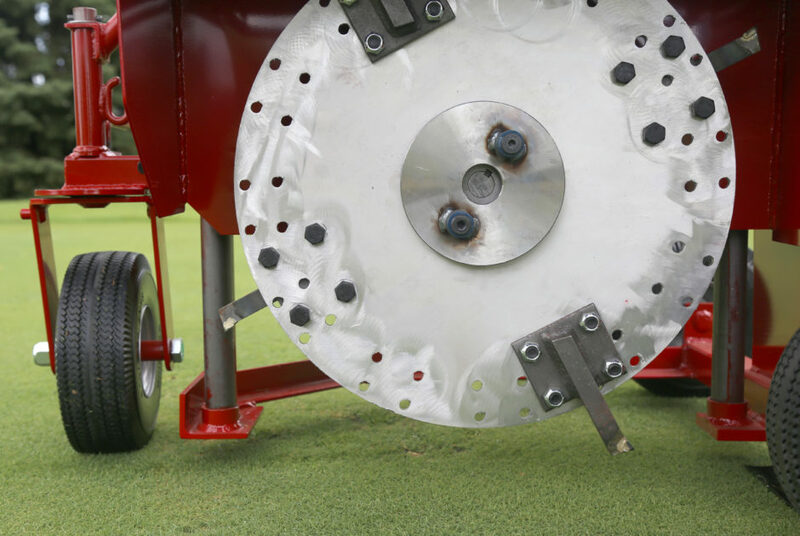 Kwik-Trench Maintenance Tips and Best Practices | Little Beaver, Inc.
Keeping up with routine maintenance and operation best practices can help keep projects running smoothly and prevent costly repairs and downtime. If you follow these quick and easy tips, the Kwik-Trench mini trencher is sure to provide many years of unmatched service and profits. 1. Check the engine nuts and bolts after every 25 hours of use and tighten, if necessary. Also, add sealant to bolt threads at that time to prevent leakage. 2. Change the engine oil after every 10 hours of use, according to engine manufacturer’s instructions. 3. Clean the air filter after every 10 hours of use. In dusty or dry conditions, increase cleaning frequency. In extremely dusty conditions, protect the engine by attaching a remote air filter with a pre-cleaner, which will extend the engine life. 4. Check the slip clutch facings’ thickness after every 20-25 hours of use. If it has worn to 1/16-inch thick or less, change it to maintain its 30-feet-per-minute trenching speed. 5. Grease pillow block bearings after every 100 hours of use to reduce wear and prevent corrosion. 6. Clean vertical frame posts and sleeves frequently to prevent binding. Use a silicone lubricant rather than an oil-based lubricant or grease. 7. Check for missing teeth after every use. Using the Kwik-Trench with missing teeth will increase the possibility of engine vibration. Be sure to replace the disc blade if it’s missing teeth before the next use. Prevent teeth breakage by backing off immovable objects. 8. Do not drop machine off the back of a vehicle. This may cause damage to the body and frame. Machines should always be lifted off, ramped or transported by a trailer. For additional questions or tips, review the product manual or contact us today.